Password Recovery Toolbox for Outlook Express - Tool for recovering forgotten or lost passwords to Outlook Express mail and news accounts. The program recovers passwords to Outlook Express identities. The program recovers and visualizes the settings of mail and news accounts. Express Archiver - Express Archiver can view e-mail messages, drag and drop them anywhere, extract them and back them up directly from the Outlook Express DBX files on your computer. 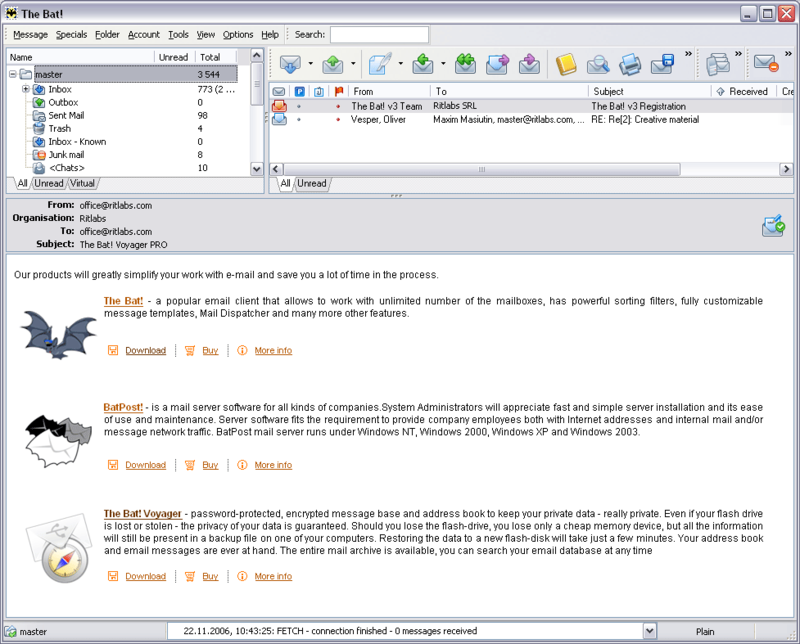 Mail Tracker - Mail tracker is a handy utility designed for Outlook Express users, which sits in the tray and notifies you when the new e-mail arrives. It doesn't require any setup and works straight out of the box. Mailbox Fetch - guru's Mailbox Fetch is designed to extract attachments from popular Email Programs such as Outlook Express, Outlook, Netscape and, Mozilla etc.